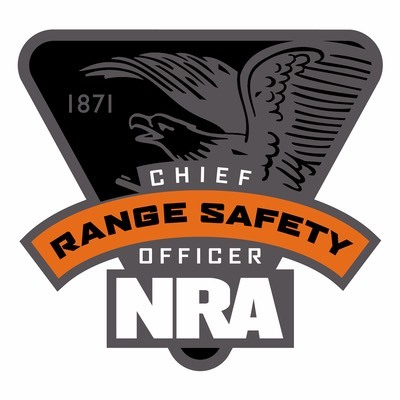 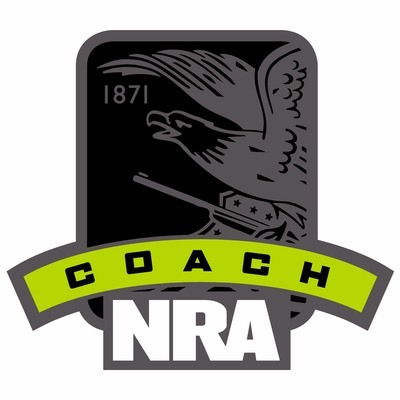 Short Description: This course teaches the knowledge, skills and attitude essential to organizing, promoting and teaching NRA’s Basic Rifle Shooting course. 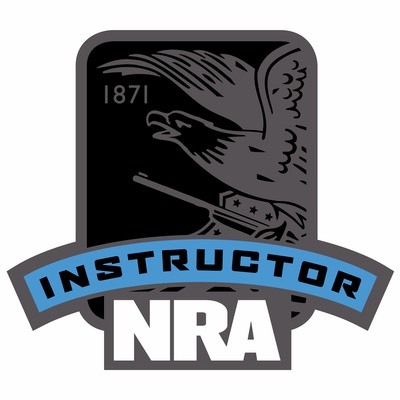 1 - Must complete the NRA Basic Rifle Course. 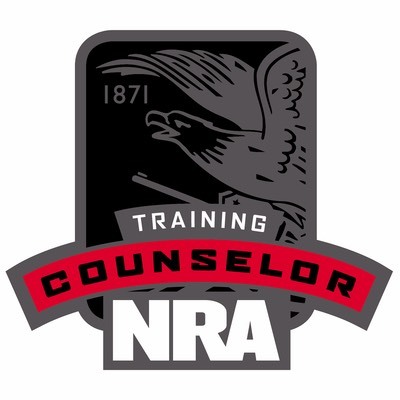 Students provide rifles and ammunition, approximately 150 rounds (no reloads) for classes.